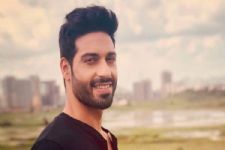 One of the best things about channels like Zee Anmol, Star Utsav and Rishtey is how they go on to re-air some of the most popular shows that unfortunately do not air anymore. Fans, at times, keep posting and asking about how they miss their favourite shows a lot. For many, to catch their favourite shows on the internet may not possible, and hence they wonder how to watch their favourite shows once again. 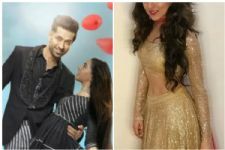 Some of the most popular shows from back then are currently airing on the aforementioned channels, and it indeed turns out to be a treat for the fans. Joining this bandwagon now are shows like Pyaar Ka Dard Hai...Meetha Meetha Pyaara Pyaara... and Woh Apna Sa. Yes! That's right. Both the shows starring Disha Parmar are returning to begin airing again on Star Utsav and Zee Anmol respectively. So, fans of the show, lock your date and time already. 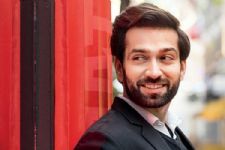 Nakuul Mehta Is In Awe of THIS Malayalam Actress! 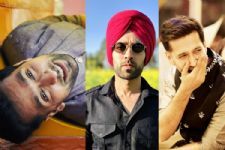 #ManCrushMonday: Pictures of Nakuul Mehta that Makes Him Our Crush Everyday! 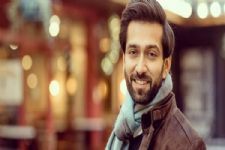 THIS Popular actress to enter Ishqbaaaz as Nakuul Mehta aka Shivaansh's ex-girlfriend!